Thank you for making this year’s FFF great! Learn more about the Festival on the ABOUT FFF page. Interested in submitting? Read the Rules & Regulations and fill out an Entry Form. Make sure your entry is complete with the Submission Checklist. 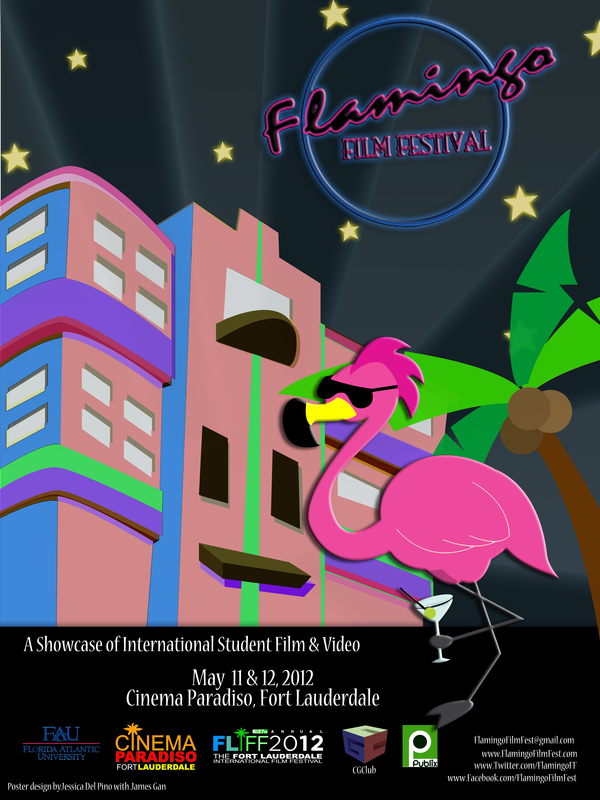 Submit your films to the Flamingo Film Festival and support student filmmakers! when can student films be submitted for your 2013 festival?